Welcome to Trout Tours NI. The best fishing tours in Northern Ireland, taking you to the best locations. Our expert tour guides combine some of the best fishing in Northern Ireland with a totally exceptional holiday experience. Check out our packages and get in touch for more information. Want to customise your stay? Here at Trout Tours NI we will ensure you have the most enjoyable holiday possible. 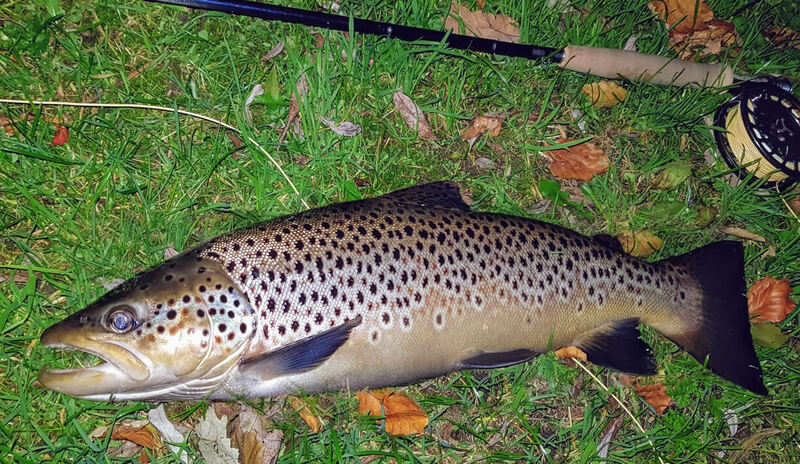 Click below and a member of our team will be in touch to personalise your stay in Northern Ireland and provide you with some of the best fishing on offer. 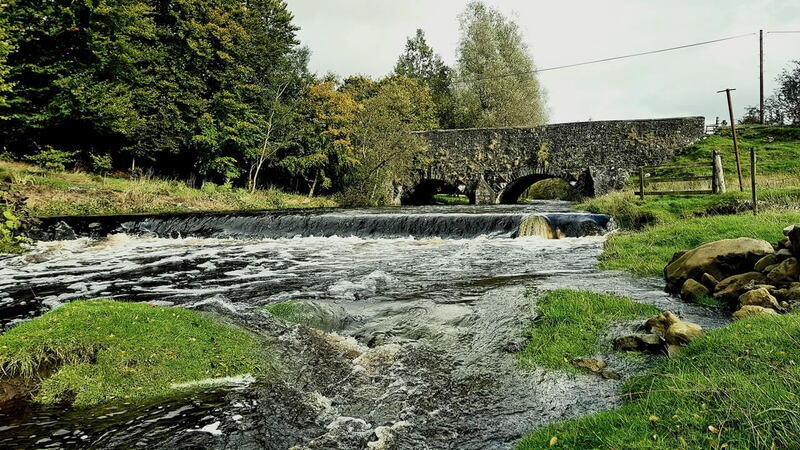 The waters of Northern Ireland are relatively unspoiled and are one of the few places you can catch truly wild trout. We provide fishing and rod licences for your entire trip.